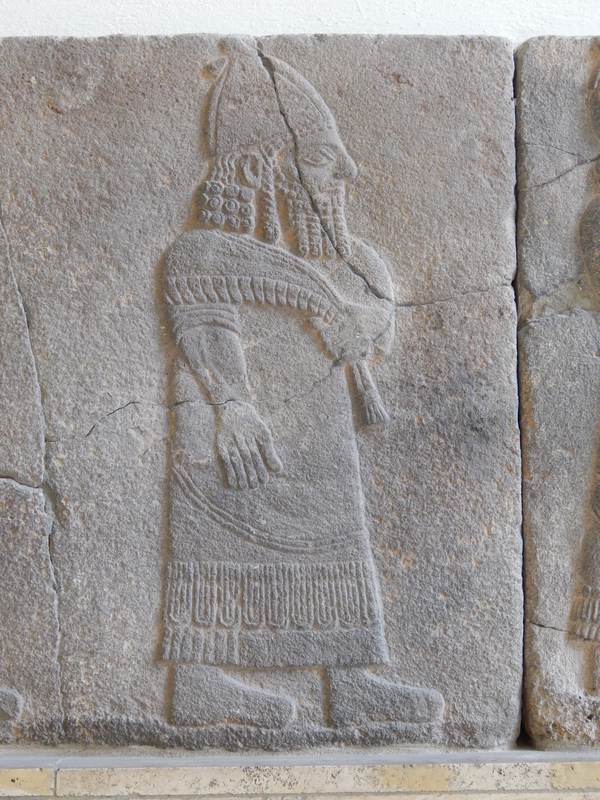 Some of the Assyrian kings and warriors look pretty much like chaos dwarfs as well, especially around the beards, while the evidence for big hats seems to be strongest in the Hittite section. Nice find. I love how the gave him 5 legs (probably 6 if the design on the other side is mirrored). Nice shot of it! You don't happen to have more pictures to share from the exhibitions? 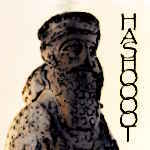 Also, see here for loads and loads of illustrations of ancient Mesopotamia. This post was last modified: 01-26-2019 11:07 AM by Admiral. 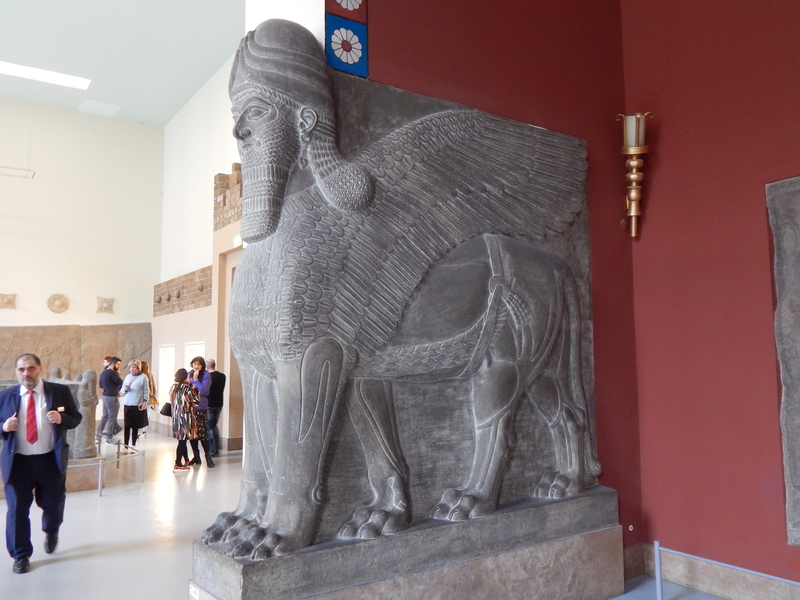 The Mesopotamian lammasu statues are really interesting with their 5 legs. I did a research assignment on them a few years back. They were carved in a way so that if you looked at them from the front they would look guarding, and agressive. But if you walked by the would look like they were walking past you being passive, and kind. 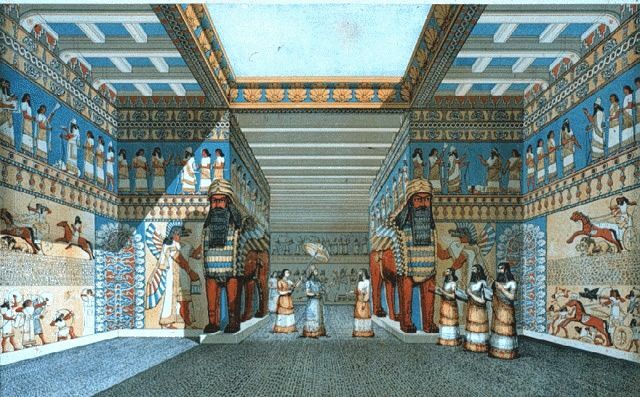 Truly a marvellous way to decorate a doorway. So, what do you think about this guy - chaos dwarf or what? 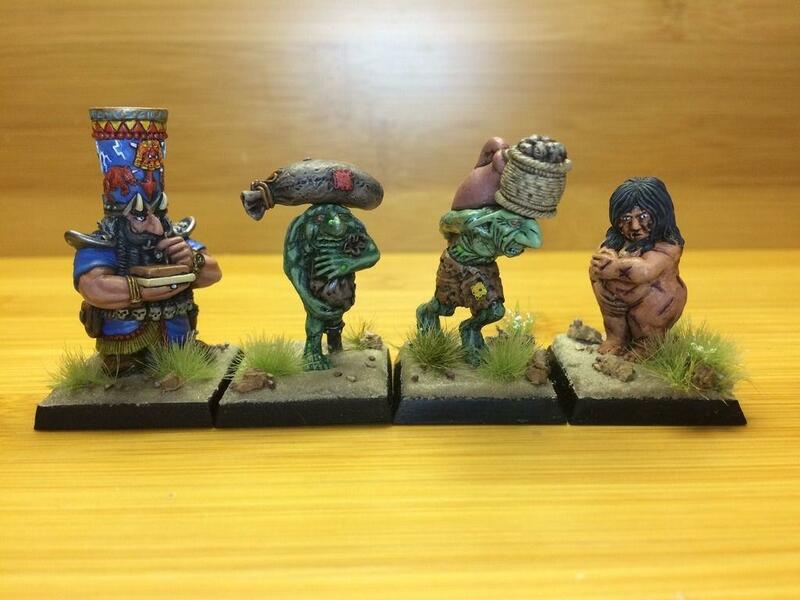 Definite Chaos Dwarf material! Latest fringed shawl fashion from Zharr-Naggrund. Scribe approves. Keep 'em coming! Good relief shot there.